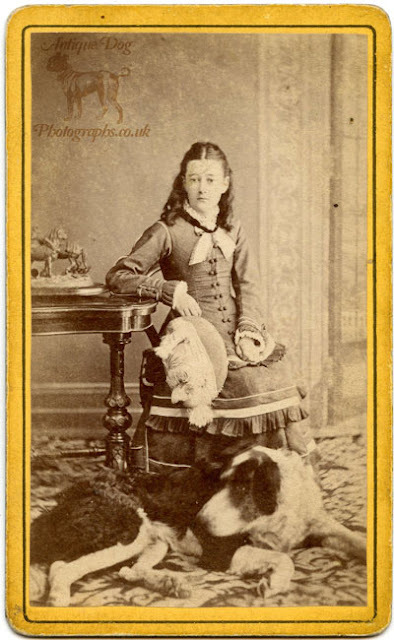 In this photograph a young women poses with her large Newfoundland dog at her feet. 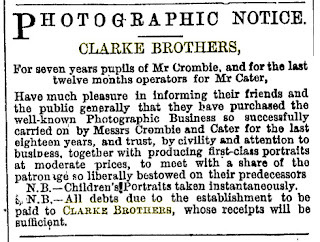 Newfoundland's take their name from the island of Newfoundland (now part of Canada) where they were originally bred to work for fishermen. 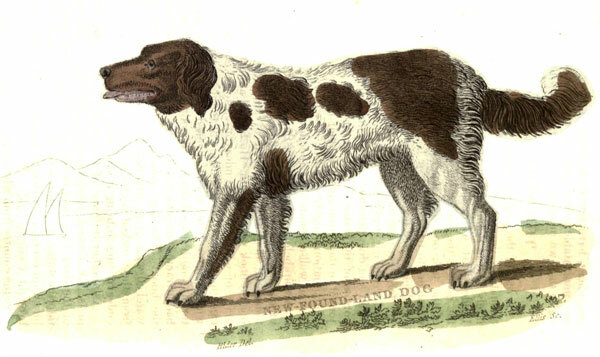 The black and white variety of Newfoundland's are know as "Landseer" dogs after the British painter Sir Edwin Landseer. Landseer's 1831 painting A Distinguished Member of the Humane Society (which is shown below) is the most famous representation of the breed in black and white. 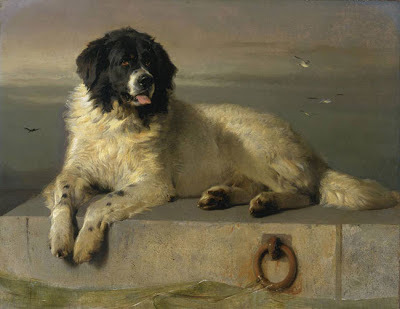 Author Robert Leighton describes the Landseer Newfoundland in 1910 as "a dog of great beauty, dignity, and benevolence of character, showing in its eyes an almost human pathos." 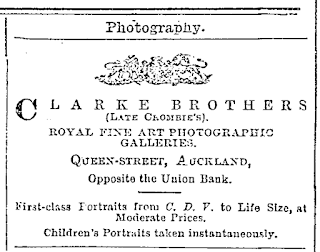 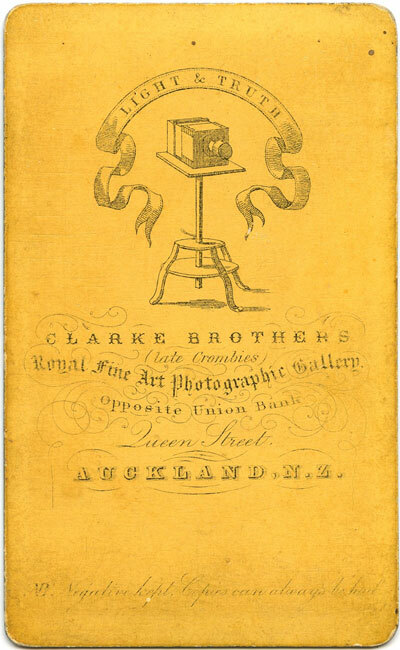 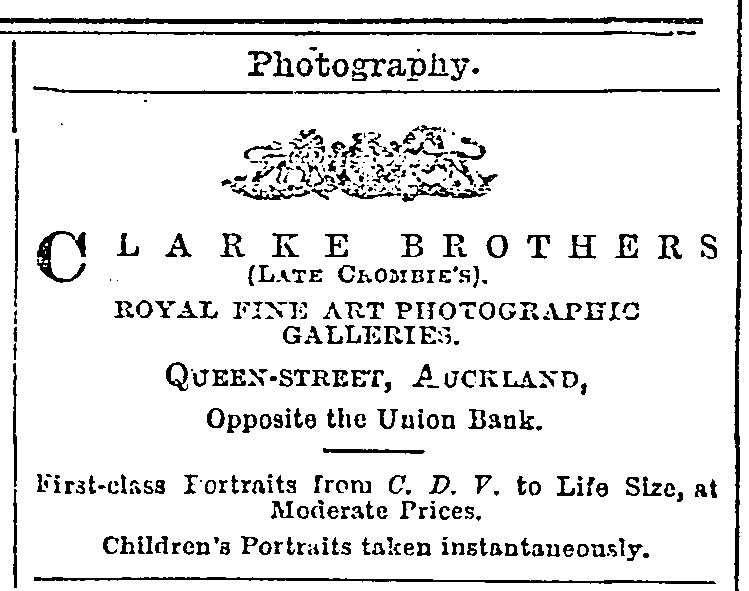 You can see some more photographs by the Clarke Brothers here in the Auckland Council Library, and here on a blog about Early New Zealand photographers. The Landseer Newfie is a gorgeous creature. Thanks SO much for posting these photos and the historical details that go with them.